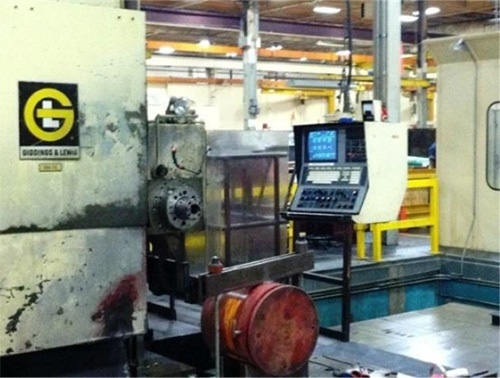 New horizontal boring mills and used horizontal boring mills for sale. 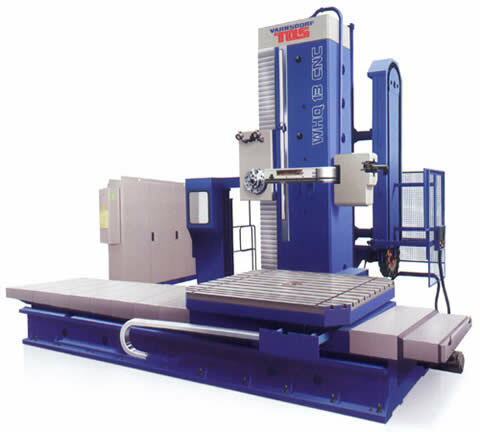 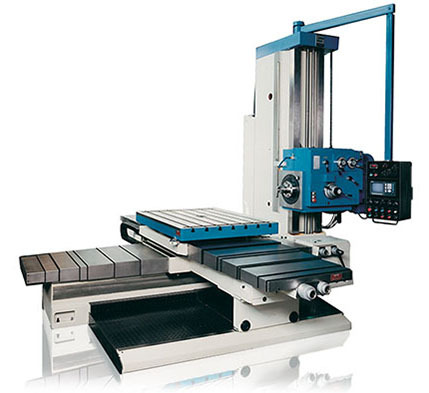 5.11" (ROTARY TABLE) TOS ... CNC HORIZONTAL BORING MILL. 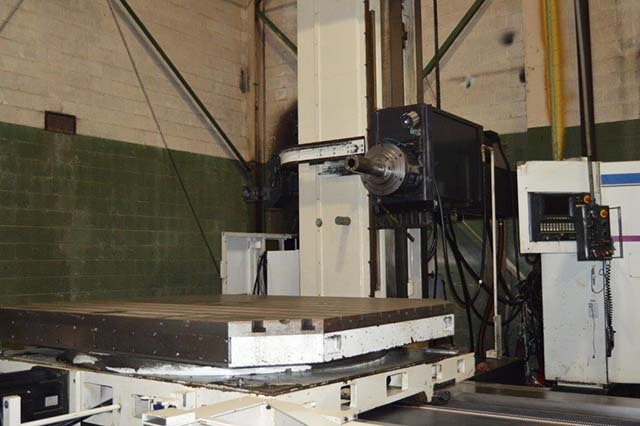 6" (ROTARY TABLE) GIDDINGS & LEWIS CNC HORIZONTAL BORING MILL.